The city of Luskan has always been a den of pirates, thieves, and murderers. But lately, things have gotten much worse. A ship crashes offshore with nothing but corpses. Every day, people go crazy and brutalize those around them. And the only signs that even the most hardened criminals still walk the streets at night are bones. Luskan's sister city, Waterdeep, has sent a detachment to quarantine the unclean city - to let the filth within die, rather than infect the rest of the Realms. 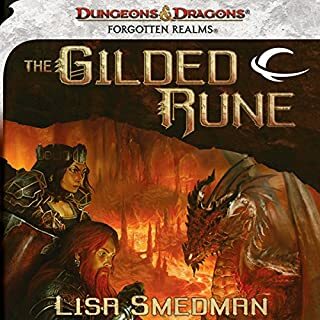 But Myrin has slipped inside, declaring that she will save Luskan. Shadowbane follows, determined to save Myrin and therefore her pet city - even if he has to kill every rat in Luskan to do it. 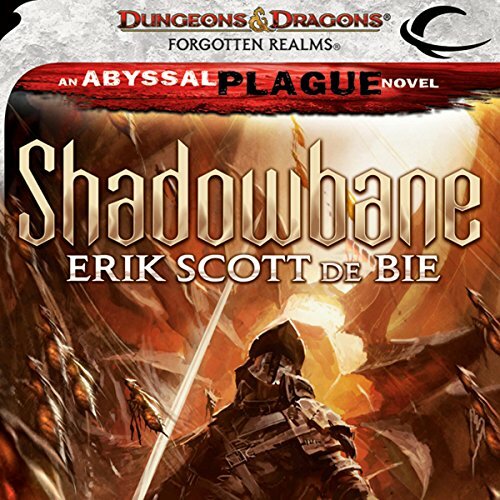 Shadowbane features the triumphant return of the popular, dark vigilante from Downshadow and carries forth the threads of the worlds - spanning Abyssal Plague series. 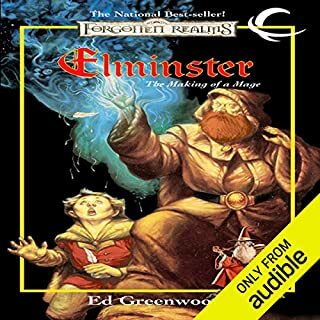 This expanded audiobook also includes a brand-new short story, entitled "A New Purpose". There was a lot of great parts to this book. Great writing technique. Great character development. But, overall for some reason, the story just didn't do it for me. It seemed to drag a little here and there. The performance by the narrator was second to none. For a novel that has so much going for it, this is disappointing. I have loved reading Forgotten Realms for years. 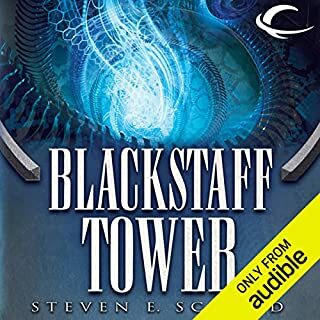 The universe has a rich landscape and history, giving the author a lot to work with and includes stories by some of my favorite authors including R A Salvatore and Elaine Cunningham. 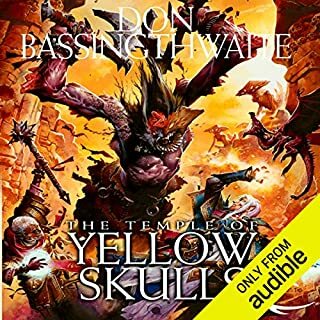 However I have been constantly disappointed by the poor standard of narration ruining novels I loved, when I come to listen to the Audio books. 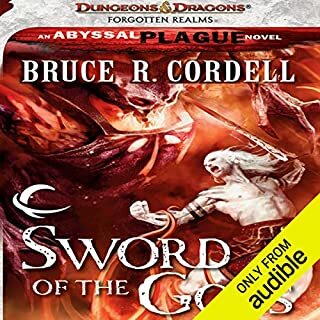 So after finding that this was narrated by Rupert Degas (who did such a wonderful job on the King Killer Chronicles) and listening to the sample, which centered around an intriguing female character for a change, I immediately purchased the book. Unfortunately, the only thing that did not let me down was Degas' performance and I hope he works on some of the other novels in this universe.The heroine whom I liked, is banished for hours at a time, being replaced by a hero who is wooden and I found myself completely unable to connect with. Most characters felt like less well written copies of characters I had read in other books. Truthfully I struggled to finish this and am unlikely to read the sequel or re-read this. 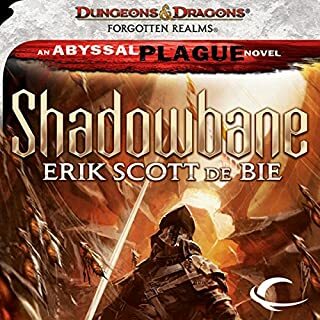 Shadowbane is most likely to be of interest to Forgotten Realms fans, who want to listen to something by a brilliant narrator, like their macho knight hero stories and want something new after having already read and enjoyed the better stories in this universe.